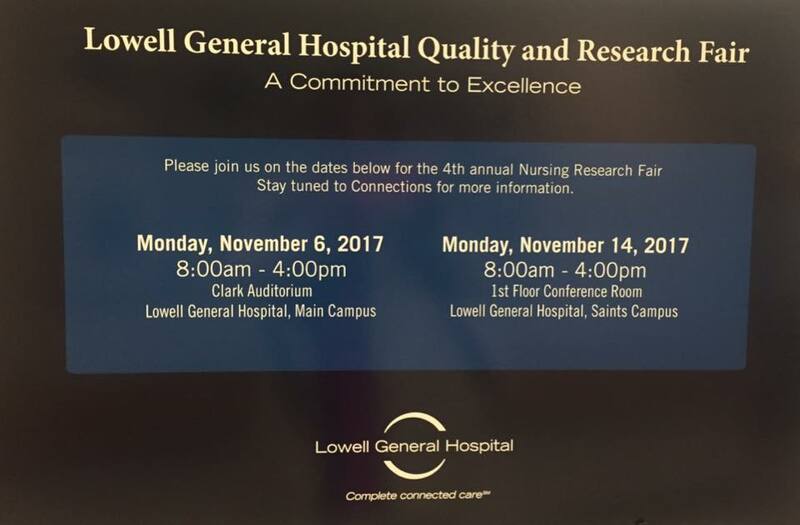 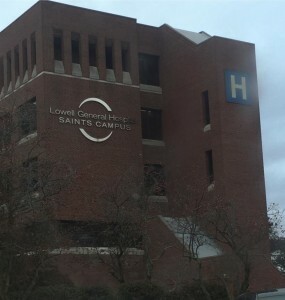 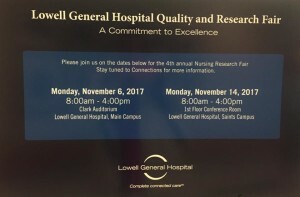 I had a great time giving the keynote today at Lowell General Hospital for their Quality and Research Fair. 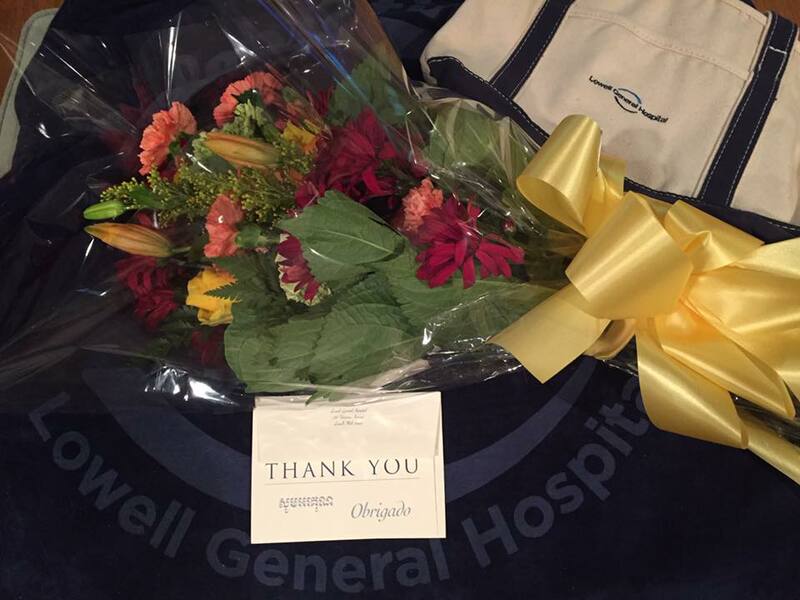 What a beautiful bouquet 💐 of flowers with a lovely card and many other thoughtful and unexpected gifts. 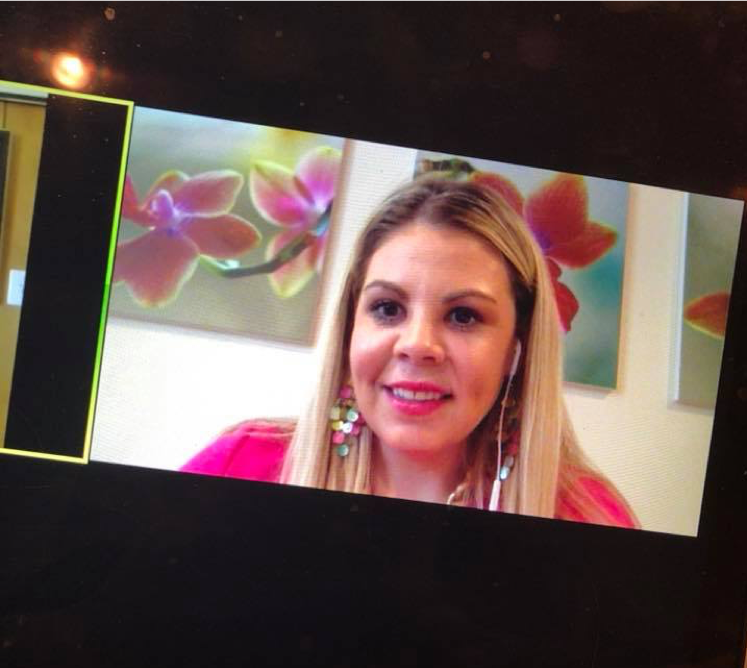 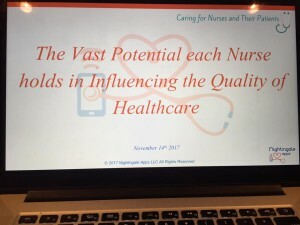 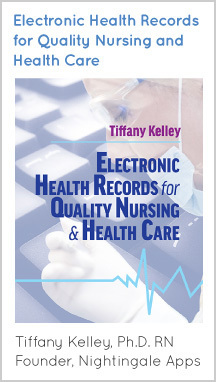 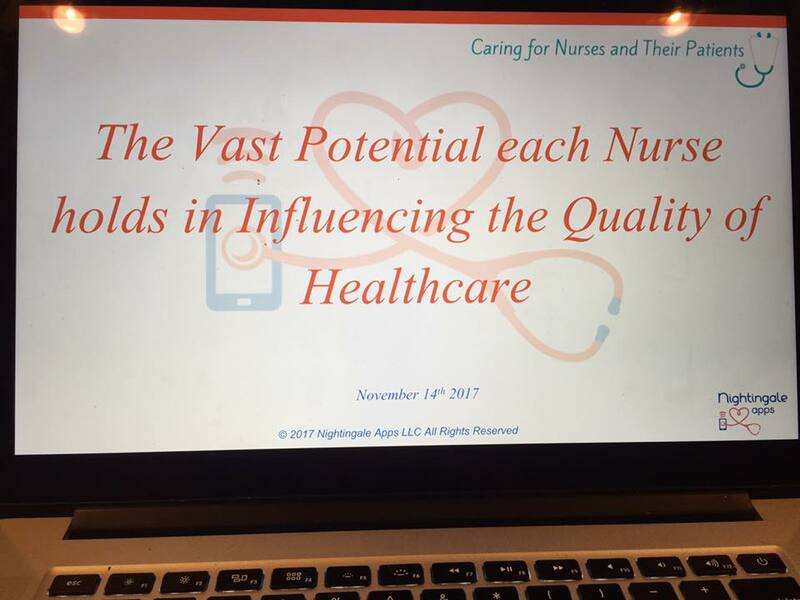 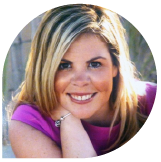 I’m grateful for the opportunity to speak to other nurses…it is always a memorable time.